Kauai Food Truck Tours Coming Soon! Join us for culinary “romp” through paradise, experiencing Kauai’s Food Trucks and a diverse selection of delectable “grinds” from talented local chefs. Visit and taste at six different food trucks on both our East and Southside tours (north shore tour coming soon). 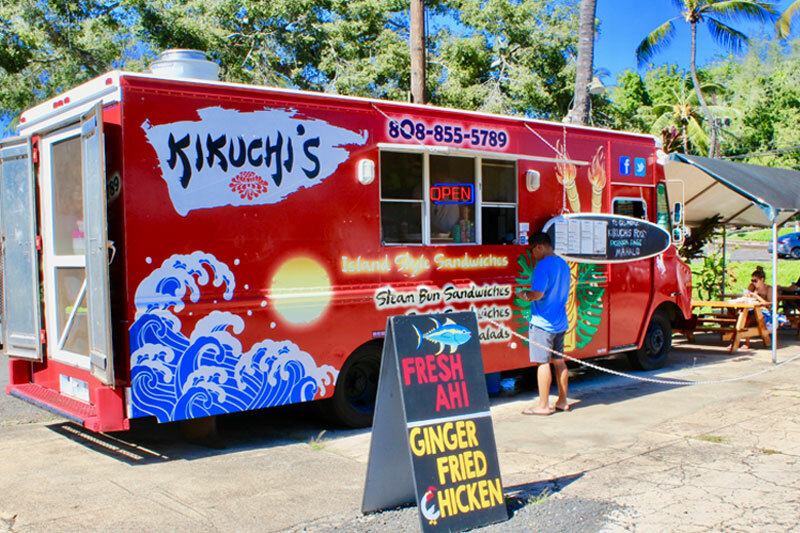 Where are Kauai’s Food Trucks? 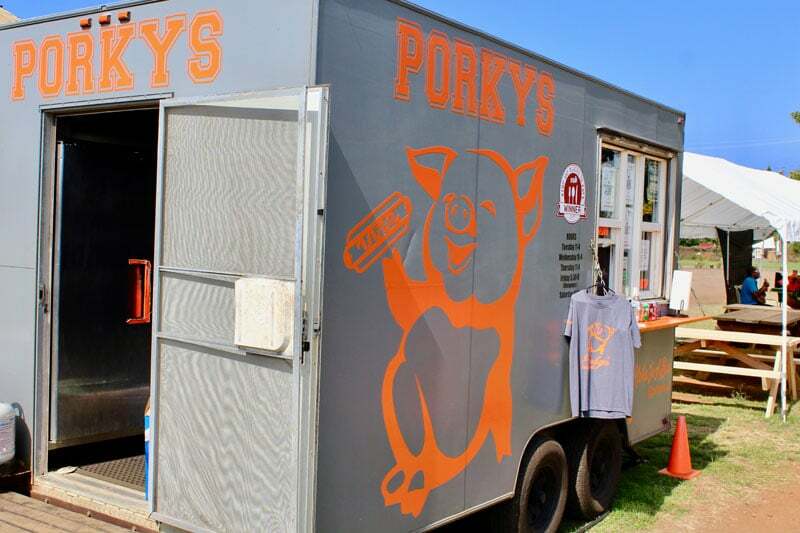 Food trucking your way around the Island? Click a pin to see more food truck details. Want your food truck here? Contact us today. 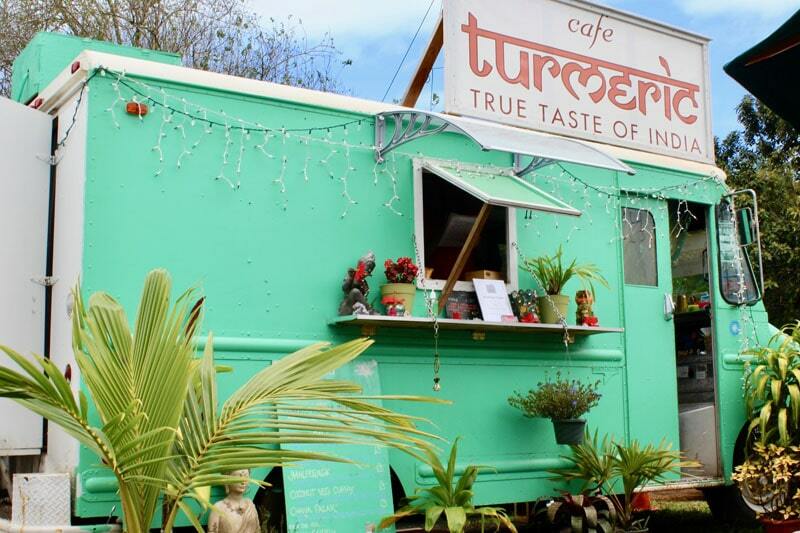 Find Kauai Food Trucks by Location!